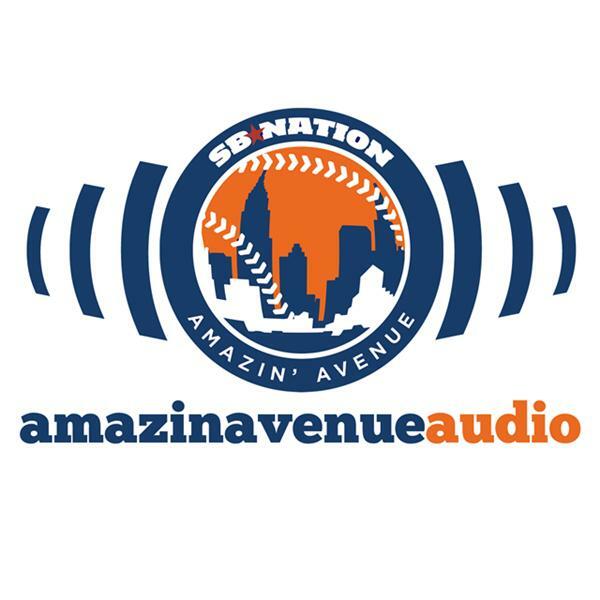 The Amazin' Avenue Audio podcast has a long and storied history of co-hosts drinking and discussing the Mets news. In a very special edition, we codified it into a game. Using the Baseball Prospectus Annual, Jeffrey and Kate, along with Kate Morrison and Nick Stellini of Baseball Prospectus, engage in the BP Annual drinking game. It goes badly, mostly for Jeffrey, but really for everyone. The listeners are the real winners. Well maybe, but probably not.